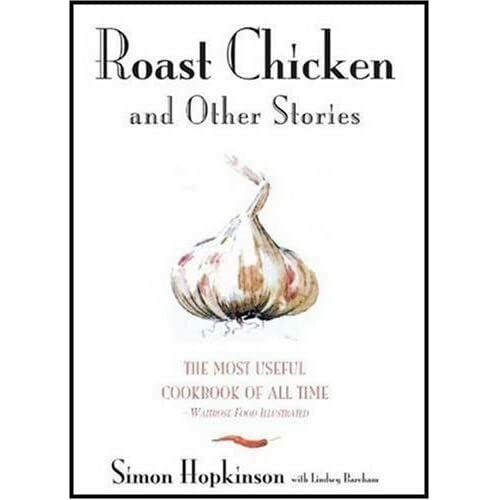 This weekend I made the roast chicken from Simon Hopkinson's book Roast Chicken and Other Recipes. I picked this book up during my annual schlep to the New England Mobile Book Fair and while at first I liked it mostly for the lovely pages (ooh shiny paper! ooh pretty illustrations!) I have to confess that I cooked NOTHING out of it until now. The roast chicken was fantastic. And not just because it came from Diemand Farm. Slathering the birdy with lots of butter, a squeeze of lemon, and a smashed garlic clove is so simple that it almost seems TOO simple to be so delicious, but it really was the best roast chicken I've had in a very long time. 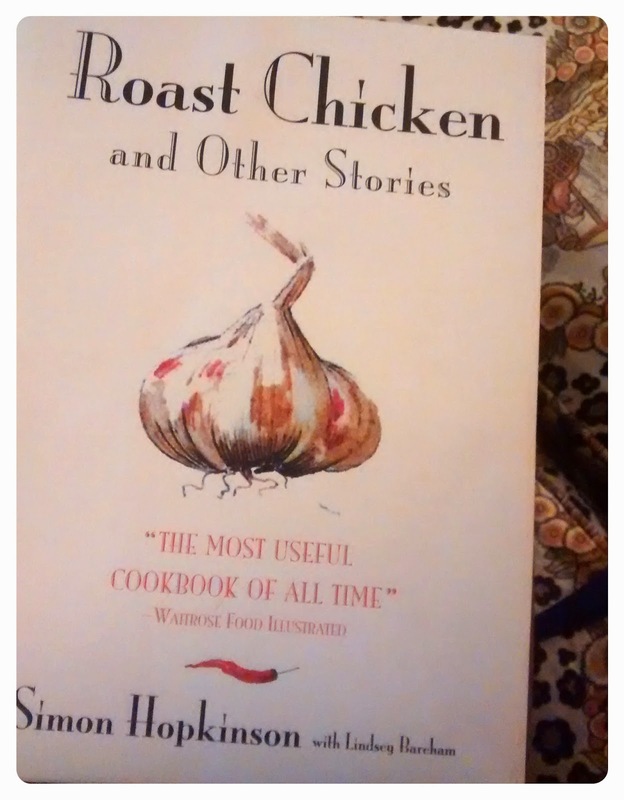 Now I am thinking to try my hand at the chicken cooked in vinegar recipe. It's interesting to me how I just have to cook one recipe from a book to know whether or not I will ever use it again. I love this book. 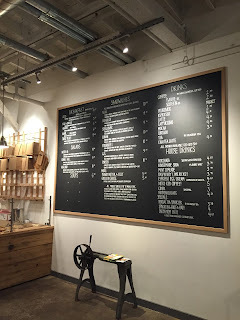 The chocolate tart is particularly good, + the lamb studded with anchovies/garlic/rosemary. O, + the crepes with parma ham + asparagus + hollandaise... You get the idea. So glad you started using it!